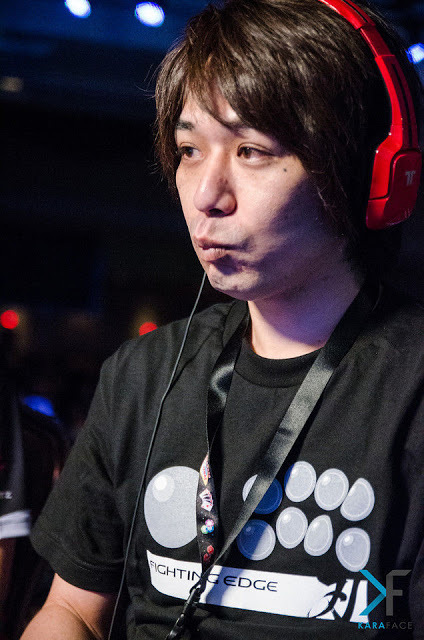 Naoto "sako" Sako is a Japanese Street Fighter player. He is considered one of the Japanese Five Gods of fighting games. Learn more about Sako at Liquipedia Fighters!